Love pizza? So do we! And we're incredibly excited to be part of a brand new culinary experience. 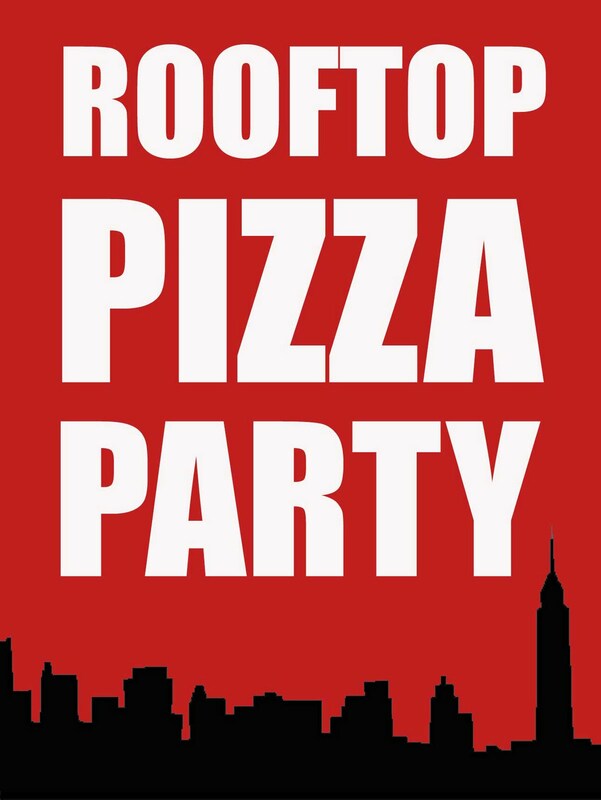 Rooftop Pizza Party is New York’s first ever “above-ground” supper club -- serving fresh, homemade pizzas in an intimate outdoor environment. For decades, New Yorkers have enjoyed pizza pies at sidewalk cafes and slices on stoops. But never before has this quintessential New York food been served along the backdrop of the city’s skyline. We're excited to announce that this special New York experience will be debuting on June 23rd, June 24th, and June 25th. Each dinner gathering, which is limited to just six guests, includes an appetizer, dessert, and six pizza pies -- each paired with a different craft beer. Plus, there will be some other tasty surprises throughout the meal. You can check out the FAQ here. Tickets cost $50 and today we're offering you a $10 "early bird" discount with the code ILOVEPIZZA. Great pizza. Great beer. Great company. And so much more! All illuminated by the city's skyline. 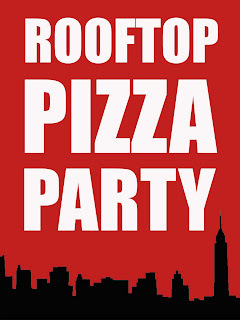 *please note: www.rooftoppizzaparty.com is best viewed on a personal computer.